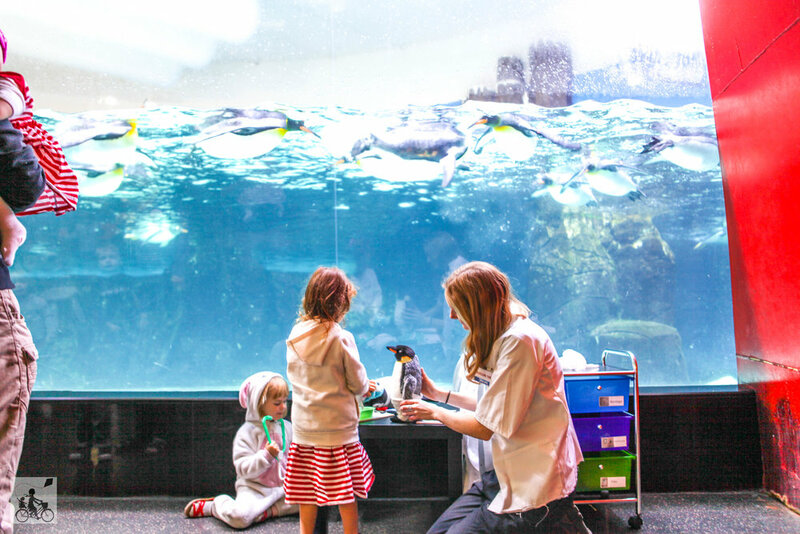 Mamma was counting her lucky stars this week when we were invited along to Playgroup Victoria's National Playgroup Week celebrations at Melbourne's Sealife Aquarium. 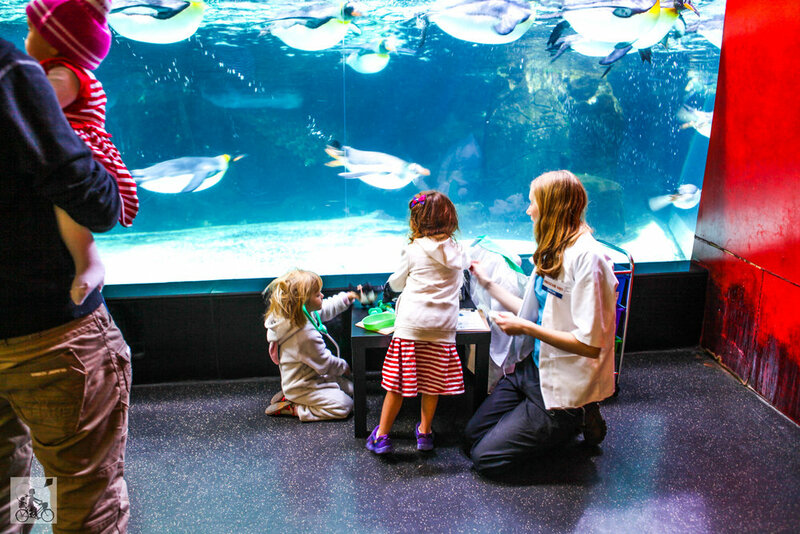 We had a fantastic morning with the education team at the Aquarium along with the Team at Playgroup Victoria and 20 lucky Playgroup Victoria Members. 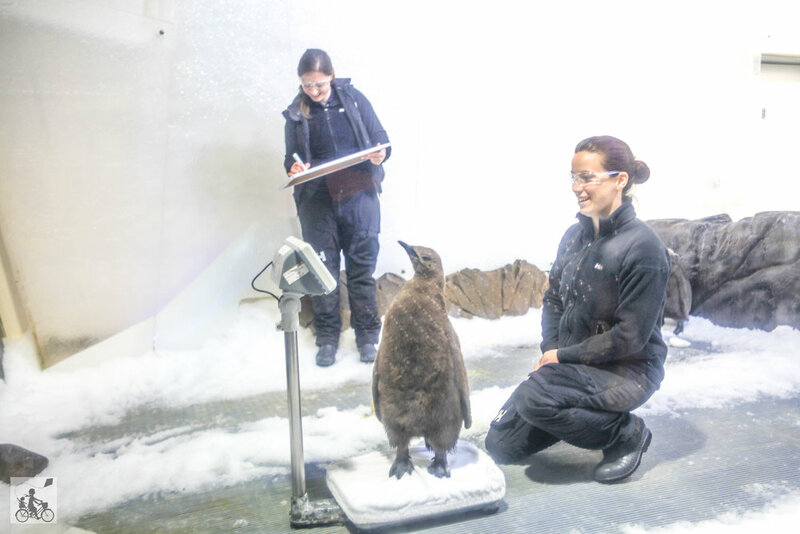 We were treated to a sneak peek of their new fun Penguin Playground Pop up activity for the Easter School Holidays too where you can waddle with the King Penguins, catch a look at the new 3 month old fluffy penguin chicks, Basil, Sybil, EJ and Pan Pan. 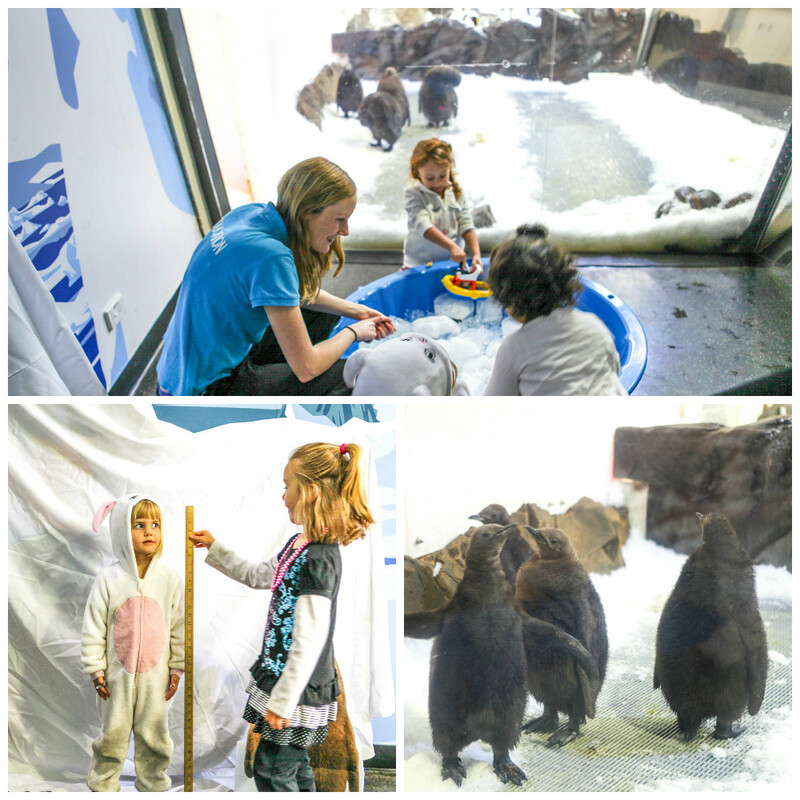 enjoy some penguin themed activities, play in the ice pit and learn all there is to know about penguins!